It’s true! ABC plucked star CNN reporter Christiane Amanpour to replace George Stephanopoulos as host of its Sunday political talk show This Week. She leaves CNN after two decades as an international correspondent. 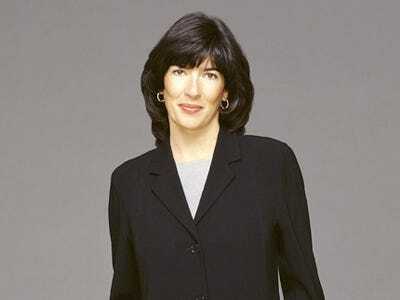 Amanpour starts in August at ABC. In the meantime, Jake Tapper takes the headline seat on This Week. Read full memos at Politico and Mediaite.